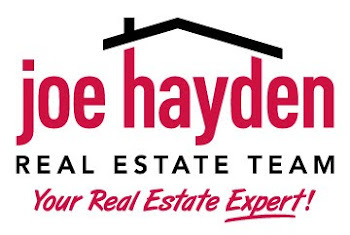 17907 Birch Bend Fisherville, KY 40023 Home for Sale | Louisville Real Estate with the Joe Hayden Real Estate Team - Your Real Estate Experts! When you walk into 17907 Birch Bend Circle Fisherville, Kentucky 40023, you will feel relaxed and refreshed! The Grand Foyer wirth 20 foot ceiling welcomes you into an atmosphere of luxury! To the left you will see a pair of French Doors leading to a room that can be used for either a sitting room or home office. To the right you have your formal dining room that leads into the spacious kitchen which has a large area for dining accented by a custom bay window added as an upgrade to the home.